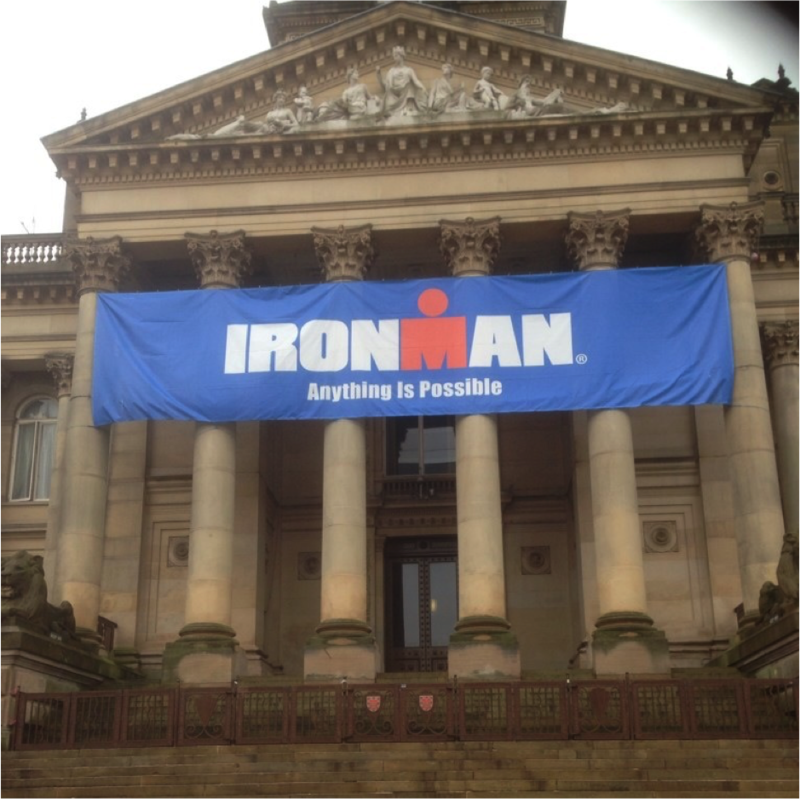 Hanging above the steps of Bolton Town Hall in July 2014 was an enormous banner advertising Ironman UK. It carried the strap line “Anything is possible”. It was an inspiring time to be in the town, watching the race unfold. Acting as a volunteer got you right up close to the action. Here were people swimming 2.9 miles, cycling 112 miles and then running a marathon. The elite athletes were, as you would expect, something else. But the main bulk of the field was made up of people who looked like you or me. All human life was there. Yes, they’d clearly trained but people of all shapes and sizes were represented and they were achieving amazing things. They had clearly bought into the mindset that anything was indeed possible and nothing was going to stop them. So inspiring was it, in fact, that the following Monday I was queuing outside the Macron stadium, credit card in hand, signing up for 2015. What if that mindset was applied to other areas of life, education for example? (Hey, I’m a former Headteacher, you’d expect me to say that.) One of the most inspiring examples of transformation in recent years has been the performance of schools in London. Go back a decade and it was a sorry picture. Now students and schools are posting results which wouldn’t have seemed possible before. How was it achieved? Central to the change was London Challenge which saw schools collaborating as never before, sharing expertise, supporting and challenging each other. Sure, money played a part. Extra teachers, better resources but what changed as well was a mindset. Here were schools setting themselves Wildly Important Goals, planning exactly how they were going to get there and working with real focus. The bar wasn’t just raised, it was yanked upwards. Politicians queued up to take the credit but it was the teachers themselves who deserve it. Nothing but the best. Good enough isn’t good enough. Here was a mindset which declared that every child can achieve, irrespective of background. If there’s a barrier to that child learning, remove it. Now other schools across the country are following London’s example. They too are setting themselves Wildly Important Goals, or what Jim Collins in “Great by Choice” calls BHAGs (Big, Hairy, Audacious Goals). Yes, there’s clearly more to be done. We’re not world class yet. But schools won’t get there by being named, shamed, threatened by an Ofsted stick. As Sir John Jones puts it “empowering those at the bottom beats punishing them from the top.” They stand a much better chance if they learn from other successful schools, beginning with that all important mindset. Education, Business, Health, you name it and that mindset is relevant. It’s also enormously empowering at times when there might not be much hope or optimism around. There’s so much that can be achieved. Solutions needn’t be complicated. Surround yourself with good people, the ones who radiate positive energy; refuse to believe it when others say it can’t be done and hold on to that Wildly Important Goal. I’ve got mine, Ironman UK in July 2015, raising money for 14-18 Legacy (check it out at www.britishlegion.org.uk/14-18-legacy). If (when) I do complete it, it certainly won’t be because of any athletic prowess, it will be because I embraced that mindset. I wonder what you might achieve if you buy into it too. Anything is possible!